The Best Kids Birthday Party with LEGO® in Rockingham! Looking for party ideas for kids’ birthday parties? Our parties are the most fun for kids’ LEGO® birthday parties in Rockingham/Mandurah! Celebrate your child’s LEGO® birthday party with us! 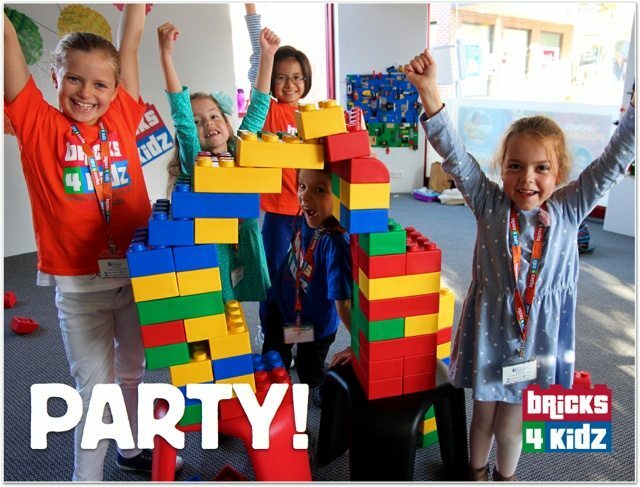 – BRICKS 4 KIDZ® hosts the BEST LEGO® parties in Rockingham/Mandurah! A LEGO® themed birthday party is a popular choice for a fun-filled event your child will always remember! 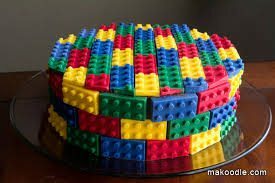 We provide BRICKS 4 KIDZ® birthday celebrations in Baldivis and surrounding suburbs using LEGO® Bricks for loads of affordable non-stop birthday fun. As we are Mobile – we come to you!! (or a venue you choose). Smiling faces, happy voices, and busy hands – these are the sights and sounds of a BRICKS 4 KIDZ® party. Celebrate your child’s next birthday with a fun and hassle-free BRICKS 4 KIDZ® party experience. Pricing is below or Contact us to book now! BRICKS 4 KIDZ® invitations for your party guests. Additional Kids are $15 per child. Additional Kids are $20 per child. Please Note: A Non-refundable deposit of $100 is required at the time of booking to secure your date. A Travel surcharge may apply to parties outside the local area. This will determined at time of enquiry. Celebrate your child’s next birthday with a fun and novel BRICKS 4 KIDZ® party experience. Please contact us to book your Birthday Party and to enquire about availability!